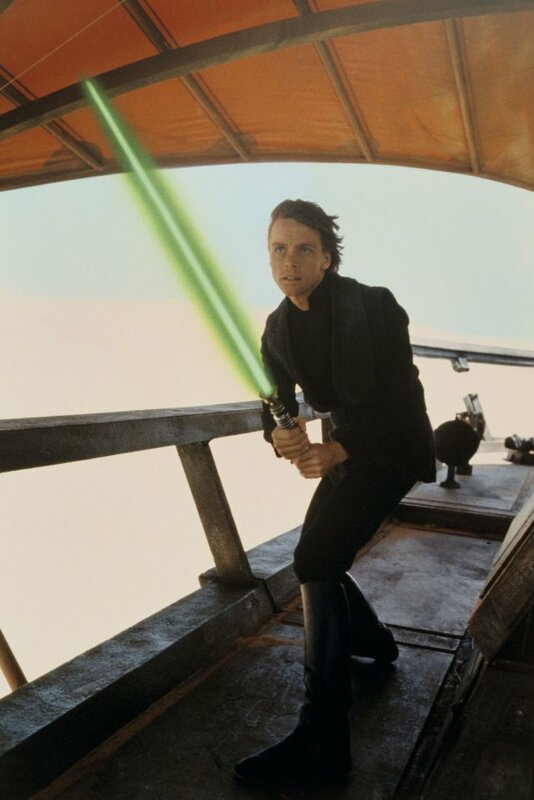 … let’s not forget the wonderful Mark Hamill, who’s celebrating his 61st today! Luke Skywalker and Superman share the same birthday? That’s as much a cause for celebration as anything I can think of, especially for a kid like me who was born at just the right time to grow up with these guys among my heroes.